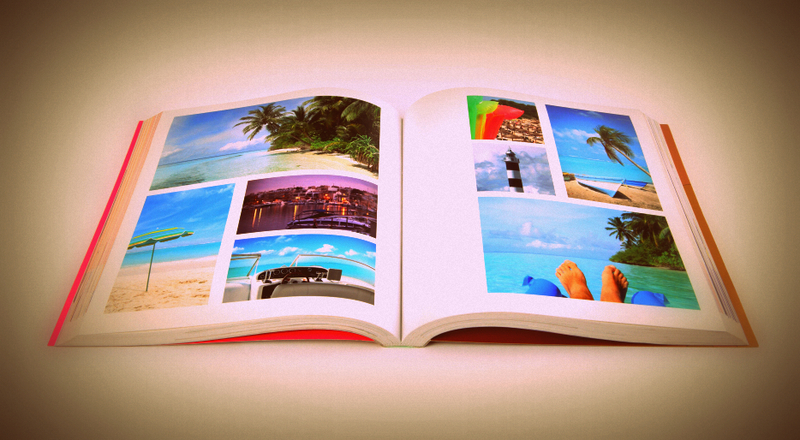 Nothing says “cherished memories” like a good old fashioned, hold it in your hand, flip through the pages photo album. These digital printing sites will help you create the best family memorabilia. One of the best digital printing services on the market, it offers prints in a variety of sizes, thank you cards, announcements, calendars, photo blankets, other photo imprinted merchandise. Snapfish’s website is easy to use, their prices competitive and customer service available in any method you prefer. Stationary sets, dust jackets and home decor are just a few of the items available through Shutterfly that make the perfect additional to any living room or even a great gift. As an added bonus, when you sign up you get 50 prints for free. The Quick Share feature at York makes it easy to share with grandparents, parents and friends. Autoshare automatically connects to your social networks, sharing your pictures and albums whenever you upload new material; don’t worry, you get to choose which social network gets your photos. The editing software is easy to use and provides many different functions – special effects, text, stickers, frames and more. The editing room is accessible through the browser and additional features are available for an additional monthly fee.